A functional rehab & performance center. At Spaulding Chiropractic our chiropractors work within several specialties, using a variety of modern techniques, to address any health concerns with which you may present. Whether your goal is to compete in collegiate level sports or to walk to the mailbox pain-free, at Spaulding Chiropractic, we see the potential in you and want to help you reach it. Our doctors will provide you with a thorough examination and assist you in choosing the best treatment options for your condition utilizing an evidenced-informed model. If your current condition limits your ability to enjoy life to its fullest, prevents you from performing any task, or you’re simply looking to improve /maintain your current state of health, our office is here to help. Dr. Brandy has focused her emphasis on women and children, supporting the body’s ability to function at its best through chiropractic care. Having been a chiropractic patient since childhood, Dr. Brandy recognizes the importance of chiropractic to not only reduce pain but also to improve health and function , therefore, making it a vital component in a family’s overall health and wellness plan. She is a native of Chillicothe, and after several years in Iowa and Massachusetts, returned to her hometown in 2005 with her husband Dr. Joe and two children, Aiden and Mikayla. Dr. 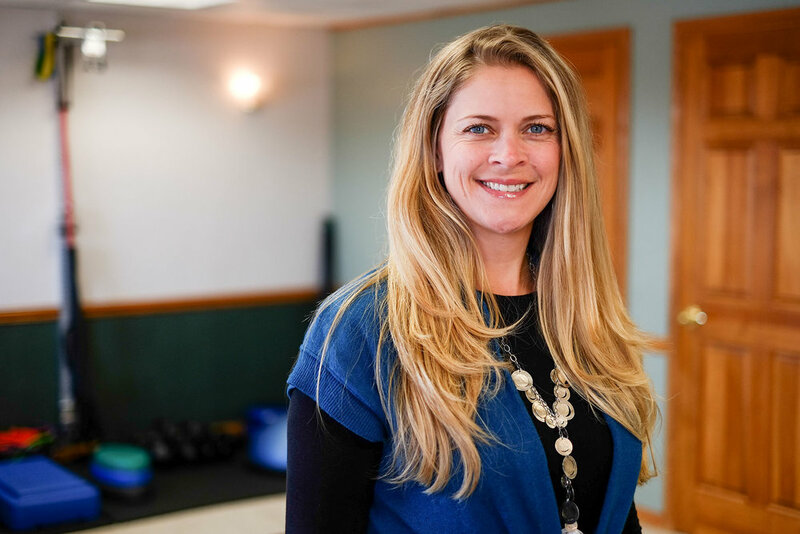 Brandy has devoted her professional career to supporting the body’s ability to function at its best through chiropractic and her practice has an emphasis on the care of women and children. A member of the International Chiropractic Pediatric Association, Dr. Brandy is certified in Webster Technique, a pregnancy specific technique proven effective at reducing low back pain during pregnancy, allowing breach presentations to return to a natural position, and reducing labor time and pain levels. Providing a highly effective, drugless option for women during what should be a very joyous time for them is one of the most rewarding parts of Dr. Brandy’s work. Postgraduate interests include Nutrition and its role in health and most recently, the pursuit of her Diplomate in Chiropractic Acupuncture. Dr. Brandy has been traveling to St. Louis for the past 12+ months and is very excited to be offering acupuncture services in-office starting summer 2017. Outside of the office she serves in First Capital Rotary, as President of The Buck Fifty, The Ohio State Chiropractic Association’s Board as District 12 Director and as Chairwoman of the Governmental Affairs Committee. However, the most important credential she holds is the title of Mommy. In her spare time she enjoys running, spending time with family and watching her kids play, as well as, coach them in their activities. Combining his passions of sports and care of the human body, Dr. Joe has a unique perspective and approach when addressing the needs of each patient as an individual. Dr. Joseph Spaulding is a native of Boston, Massachusetts. 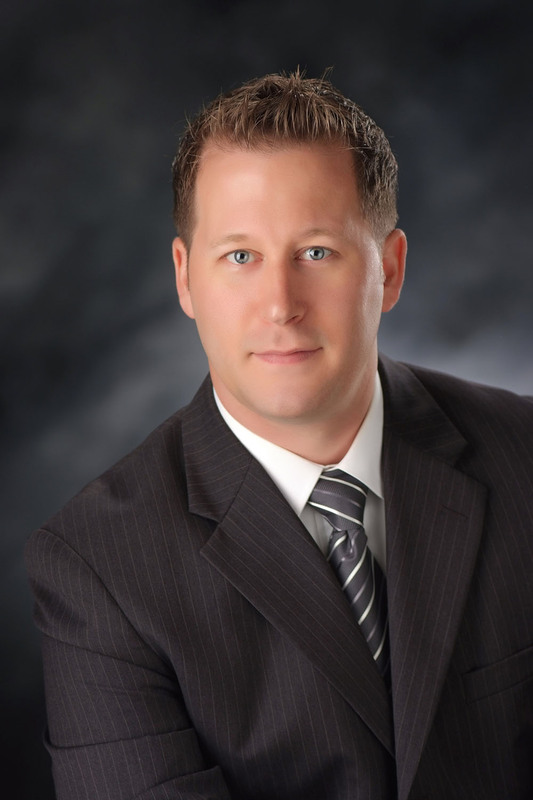 He is in his 15th year of practice as a Doctor of Chiropractic and 11 of those have been in Chillicothe. Dr. Joe attended Bridgewater State College in MA where he received his Bachelors of Science Degree in Athletic Training. He had an exceptional opportunity to work with The New England Patriots as an Athletic Trainer which exposed him to Chiropractic for the first time and all that it offers to the elite athlete. He spent some time learning from both the A.T. staff and the team’s chiropractor and decided to pursue his own career in Chiropractic so that he could combine his passions of sports and care of the human body. He attended Palmer College of Chiropractic in Davenport, Iowa where he met his now wife of 13 years, Dr. Brandy. Upon graduation, the two returned to the Boston area where Dr. Joe practiced in an office that focused on the combination of Chiropractic, therapeutic exercise and manual therapy to achieve the greatest outcomes. With 6 month old twins, Mikayla and Aiden, Drs. Joe and Brandy moved back to Dr. Brandy’s hometown of Chillicothe in 2005 and established their practice, Spaulding Chiropractic & Sports Therapy in its current location of 265 N. Woodbridge Ave. For the past 10+ years Dr. Joe has been an avid learner of evidence informed chiropractic, rehabilitative techniques, biomechanics and movement patterns that are based on a functional developmental approach. In addition to full-time practice, he has spent hundreds of hours in classrooms, medical facilities and elite training centers in and around the United States, learning from leaders in the field so that he is always up to date in the knowledge, techniques and hands-on care that he provides to his patients each day. In January 2017, he earned his Diplomate of the American Chiropractic Rehabilitation Board, joining the ranks of less than 200 Doctors of Chiropractic across the US that share this title. This adds to his ability to care for all of his patients, but specifically athletes, sport injuries, and pre-and post-surgical patients. In his spare time, Dr. Joe enjoys spending time with his family, coaching, reading, training young athletes in athletic performance and watching all Boston sports. Whether your goal is to compete in collegiate level sports or to walk to the mailbox pain-free, at Spaulding Chiropractic, we see the potential in you and want to help you reach it.